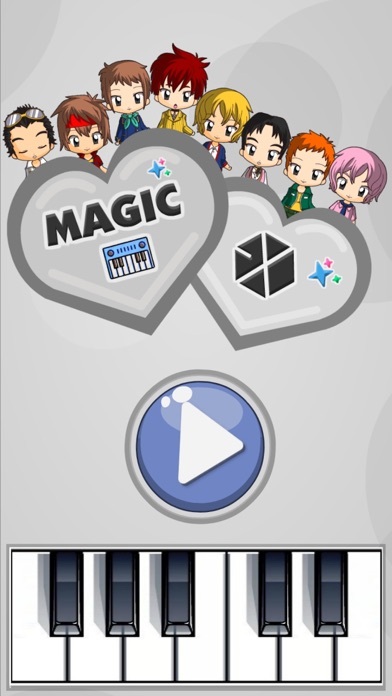 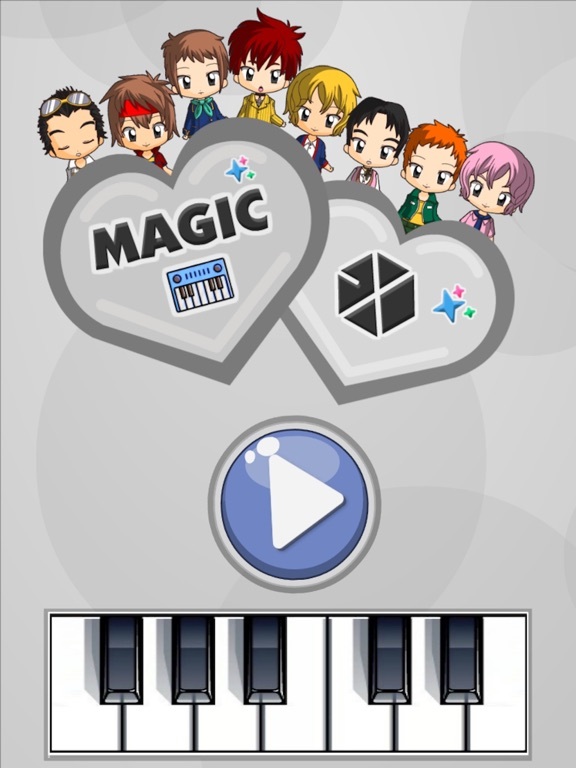 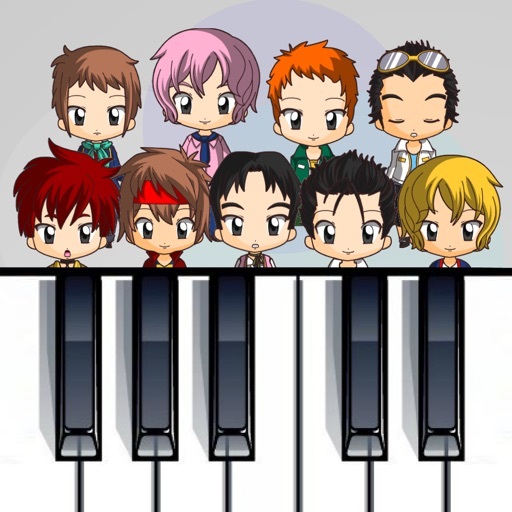 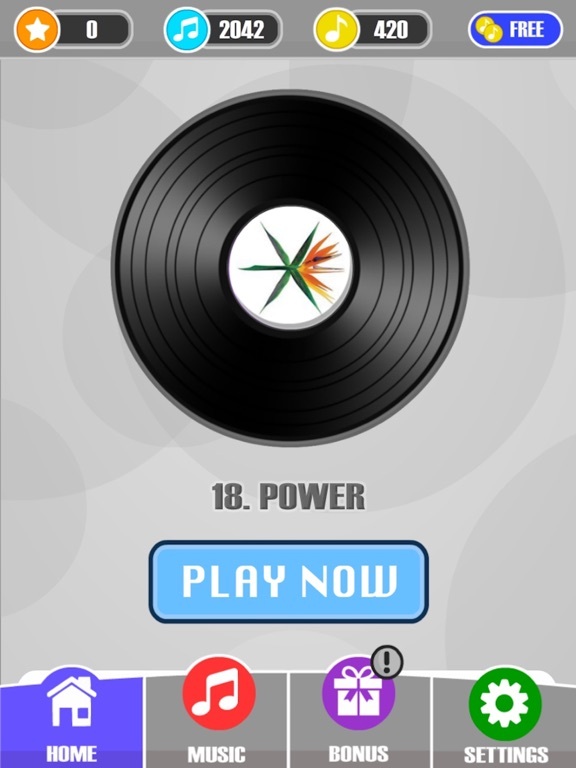 Magic Tiles for EXO will challenge your reflexes and reaction time while you play piano covers of your favorite EXO songs! 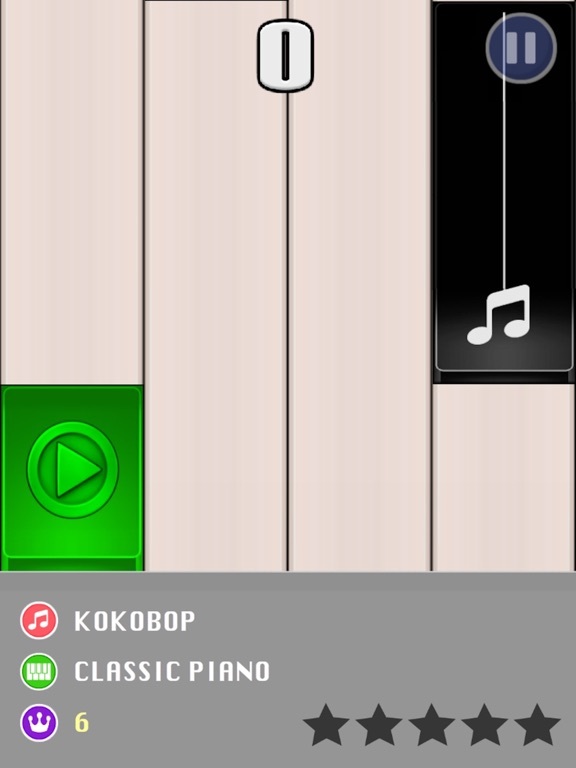 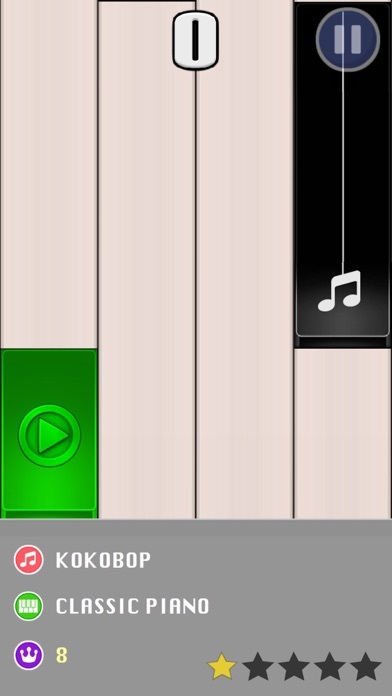 - tap the black piano tiles and avoid the white tiles to complete the song. 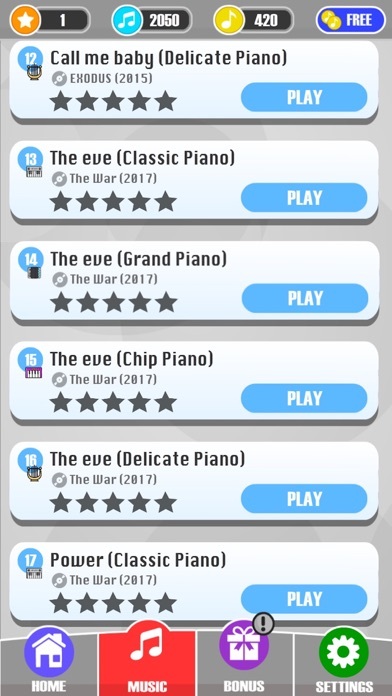 - every time you complete the song, it gets faster! 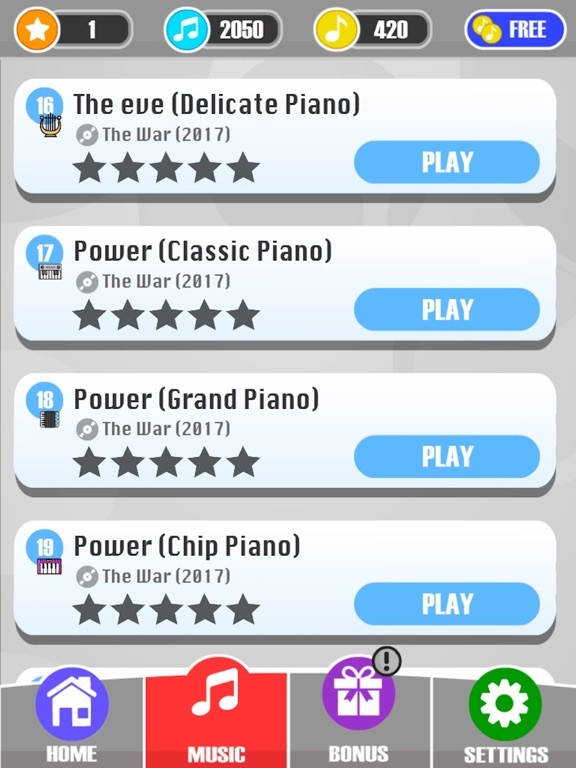 - the longer you resist, the greater your prizes are! 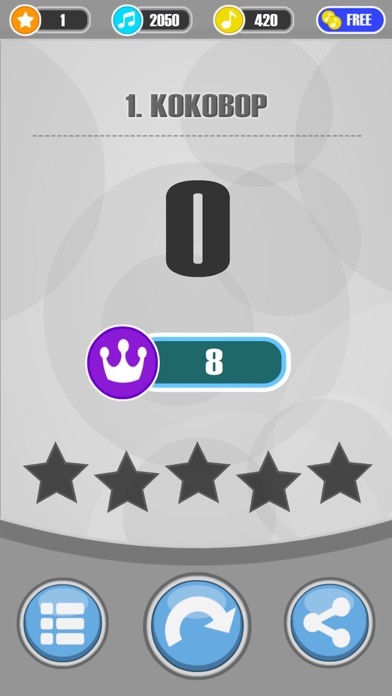 - Online leaderboards to compete with other players. 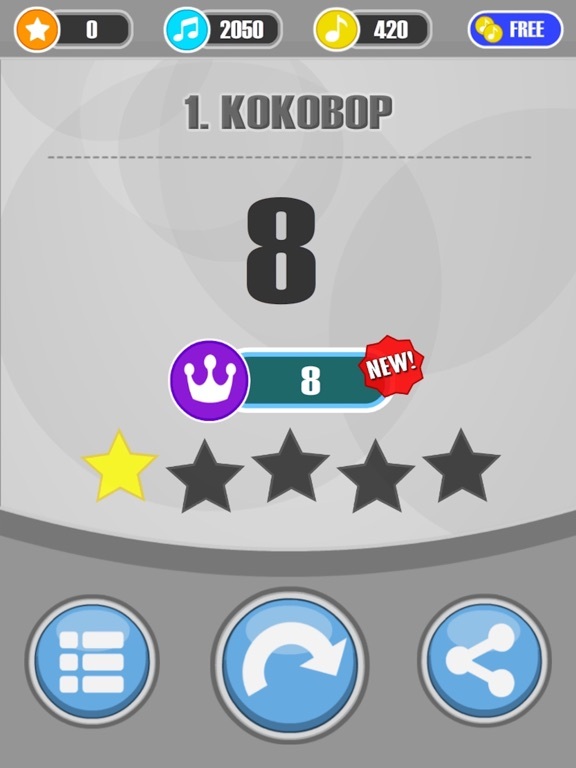 This is an unofficial fan-made application. 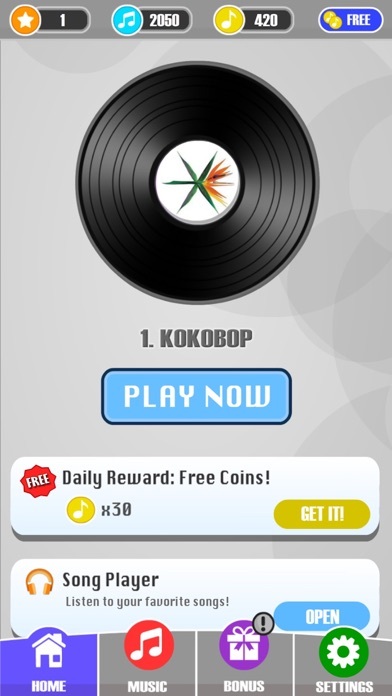 It is not affiliated with or endorsed by EXO, their management teams, or their record labels.